Shared Hosting is the most popular form of web hosting. It’s easy to use, and affordable. With just a few euros per month, you can host your site. But despite it’s benefits, Shared Hosting has a reputation for being unreliable. Does it have to be like this? Shared hosting is the most popular form of web hosting. Having your own costly physical or virtual server is not required to simply get online. All you need is a little space on a server. So for just a few Euros per month, you can have your own website, on a server shared with other users just like you. 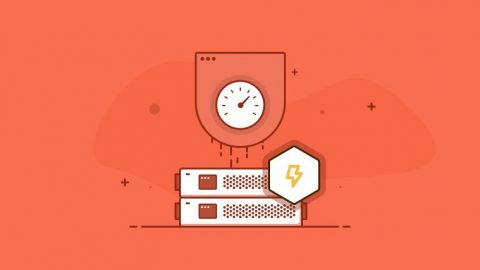 But despite the benefits, shared hosting often has a reputation for being unreliable – especially at “unlimited” providers and small providers. Hosts traditionally use an all-in-one approach, implementing all critical services within one server: files, databases, email, DNS, etc. In fact, 99% of all shared hosting is a “host in a box” solution using a single server. And a single hardware failure can (and often will) result in all services going offline. Typical outages for this sort of shared setup can last anywhere from hours to days. But this doesn’t have to be the case. There is a better way to have shared hosting! 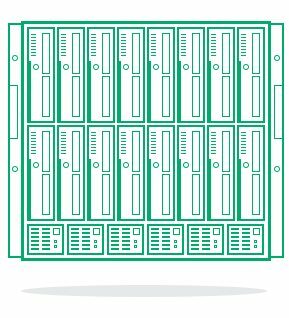 What is High-Availability shared hosting? High Availability (HA) shared hosting allows for significant improvements in disaster recovery. Unlike traditional shared hosting, HA relies on cloud architecture. At EuroVPS, our high availability shared hosting is built from the ground up, with an emphasis on preventing downtime and disaster scenarios. 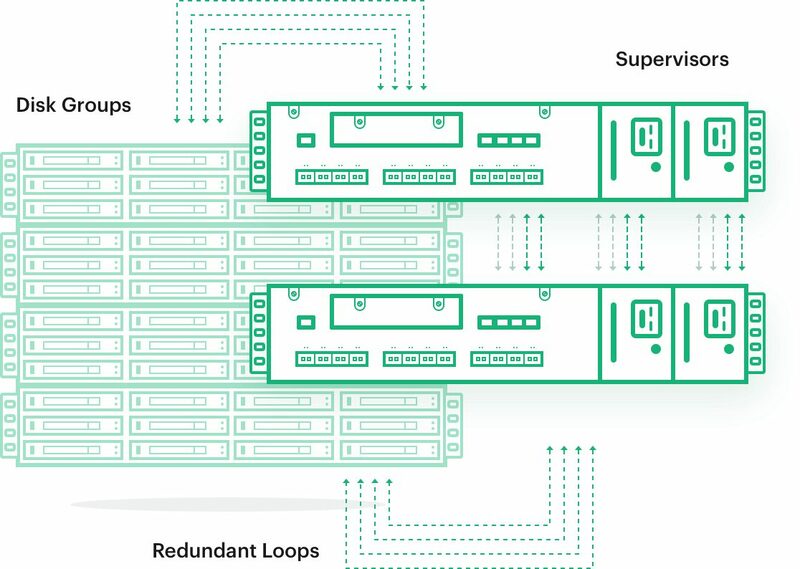 High availability hosting ensures that several common issues never happen – issues that still plague traditional single-server (single point-of-fail server) at other hosting companies. Hard drives fail, which is why quality hosts use RAID arrays for redundant storage. But RAID arrays can (and do!) fail, too! So we take storage one step further, using real-time active SAN replication. So even if we lose an entire RAID-controlled SAN, your data will not be lost. Instead, we will “failover” to the real-time replicated SAN, and continue running as if nothing happened. This is much faster than having to restore from backups! 2. No downtime due to hardware failure. Aside from a few hot-swappable items in some select servers, a hardware failure on a traditional server always means downtime. To defeat this problem, EuroVPS uses enterprise-grade cloud hosting technology to uncouple the data and services from the physical hardware. So when a server fails, the shared hosting environment is migrated to another physical server. This is all automatic, and your site continues to function as if nothing ever happened. 3. No downtime due to power failure. Most servers don’t have redundant power supplies, as the shared hosting market is overly price-driven. Commonly-used lower-quality servers like the Dell R200, HP DL120 and Intel E3 Supermicro don’t have backup PSUs. We use the industry leading HP c7000 blade system to drive our shared hosting infrastructure. But power is a common fail point for shared servers. EuroVPS uses redundant PSUs in all servers (and has since 2004) that power our HA clusters. 4. No downtime due to backup/restore. When your site is hacked, or you accidentally mess something up, a backup is needed. Although you should have a local backup, many rely on hosts. Many providers claim to have daily backups, but few actually do. You may be offered a backup from a week ago if any. Restoring the outdated backup can then take hours – especially if they’re using SATA disks on a server than is 80%+ full. At EuroVPS, our high-availability shared hosting plans use enterprise-grade SSD SANs. 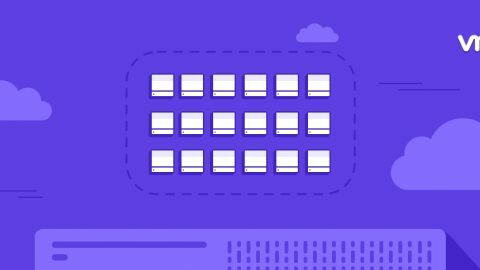 We collect near-realtime backups from our shared hosting SAN, and can restore files, databases, or even whole accounts in mere minutes. And the backup is very fresh – usually only 4-8 hours old. The Pros and Cons of SAS vs. SATA Storage (From a Hosting Provider’s Perspective). In this post we'll get to the bottom of the SAS vs. SATA storage debate and talk about the benefits and disadvantages of both. TL;DR using SAS storage over SATA reduces the risk of data loss, performance problems, and hosting headaches. 5. No downtime due to traffic floods. Very often, and for no apparent reason, sites on shared servers can suddenly go slow. Or even offline entirely. And when you contact the provider, the excuse is that the server has a heavy load. They feign ignorance, shrug their shoulders, and act as if somehow “that’s how all shared servers work.” Sometimes you’re even the one (falsely) blamed for it! But there is a reason for this poor performance; the host is overloading (or “overselling”) the server with too many clients, in order to reap larger profits for themselves. At EuroVPS, our HA shared hosting servers are immune to server-wide resource abuse, and will scale resources. 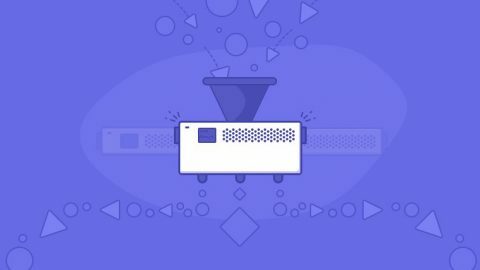 So if you, or someone on your shared server, is experiencing unprecedented traffic, our engineers will simply add cores and memory to the cloud server. There are no migrations needed (to move the “problem” customer), no waiting for parts – not even a need to physically touch the server. 6. No downtime due to network flood. Illegitimate traffic can be a problem: bots, hackers, DDoS, etc. An attack on a single customer will often affect all shared customers on the same server. But HA hosting is different. 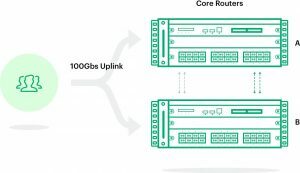 And a quality enterprise-grade network is required to ensure high availability. At EuroVPS, we use external Cisco inline IDS/IPS protection, as well as egress anomaly detection. So if sites are hacked, used for spam, used for a botnet, etc – our engineers will know about it immediately. Full netflow data and full port mirroring is in place with real-time network analysis, both using Cisco IDS products, as well as our own homebrew FreeBSD/SNORT systems. It’s very easy for us – trivial, actually – to catch someone who is either preparing to hijack, hack, or maliciously penetrate into a client’s website. Our clients are rarely bothered, often unaware of what could have happened. But is shared right for you? Not all shared hosting is created equally. Most web hosting services cut corners, more interested in their own profit than in your well-being. But shared hosting can be an excellent reliable platform for your websites, and for your peace of mind. Yet it’s important to remember than shared hosting is still shared hosting. For most people, it’s great to start with. Some never have to leave, as their online presence requires minimal resources. However, others need more power or a custom environment. 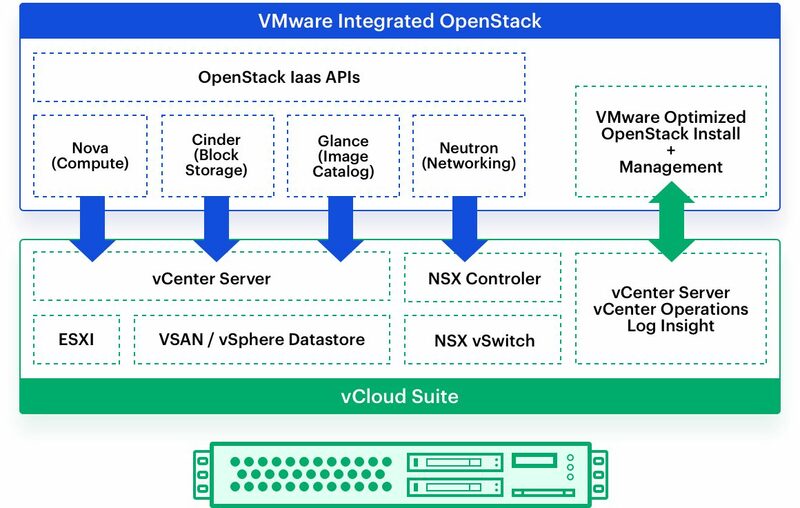 And that’s where VPS and bare-metal dedicated products come in. All of our shared and VPS products are “high availability”, as we understand the value of your data and uptime. Contact sales, and we can help you get the best solution for your needs. Powerful and highly available shared hosting hosting in Europe at pricing anyone can afford! 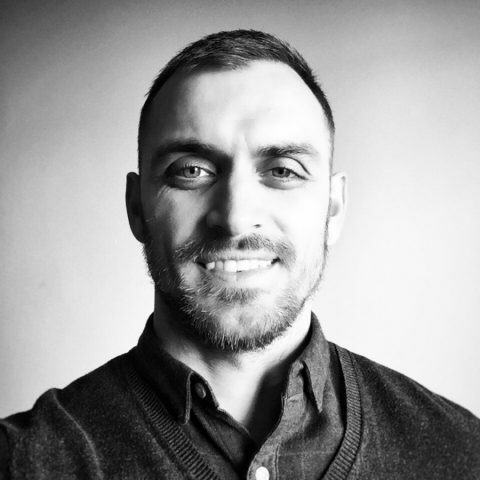 Alek is a Product Designer and Customer Success Manager here at @eurovps. He loves to blend with life and takes the chances of exploring where our human potential can lead us. Look inside and awake.